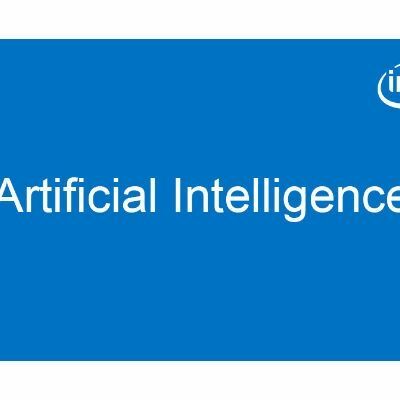 In 2015, Pablo González de Aledo Marugán contributed this research when he produced one of the winning entries in the Intel Modern Code Developer Challenge. Pablo's contribution is computational performance optimization in a brain development simulation code. The original code is a product of a collaboration between the CERN openlab and Newcastle University. It computes multiple stages of brain development on the level of individual cells. The code accepts genetic and biochemical factors as input. Then it simulates the collective, non-linear interactions between the cells. Through Pablo’s work, the computation was accelerated by a factor of 300x. This achievement opens new possibilities for computational biology research. For a multitude of other disciplines, it produces valuable recipes and advice on code modernization. In his upcoming presentation in Modern Code Contributed talks (“MC² Series”), Pablo Aledo demonstrates the techniques that he applied to achieve the 300x speedup. Furthermore, he will show how his methods withstood the test of time. For the contest, he worked with Intel Xeon Phi coprocessors (first generation, formerly Knights Corner). New tests revealed that the optimized code strengthened even further on newer processors. These include second-generation Intel Xeon Phi processors (formerly Knights Landing) and Intel Xeon processors.